We are backed by a team of experienced professionals that assists us in supplying a vast range of Air Filter Paper widely used in automotive industries for air filtration. Our offered range is procured from the trusted vendors of the market. These air filter papers are available in various thickness in compliance with the international quality standards. Clients can avail the offered range from us at industry leading prices. Most of our Filter Paper is made of wood pulp. According to different applications to produce. Because of its material is a fiber articles, so its surface has numerous small holes for the liquid particles through, and the volume of the larger solid particles can not pass. This nature allow the separation of liquid and solid substances mixed together, e.g. for filtration of transformer oils, fruit juices. It also may be produced to cleanable paper element filter for gas engines or produced to filter bag for vacuum cleaner. Looking for ideal Car Panel Air Filter Paper Manufacturer & supplier ? We have a wide selection at great prices to help you get creative. All the Car Paper Air Filter are quality guaranteed. 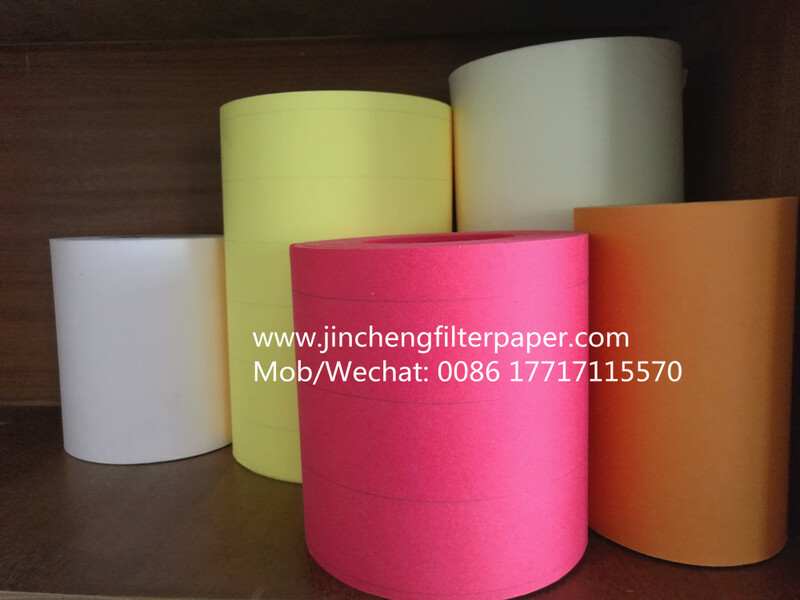 We are China Origin Factory of Panel Air Filter Paper Roll. If you have any question, please feel free to contact us. Copyright © 2019 Jincheng Filter Paper Co., Ltd All rights reserved.